Is your garage door hinge broken? 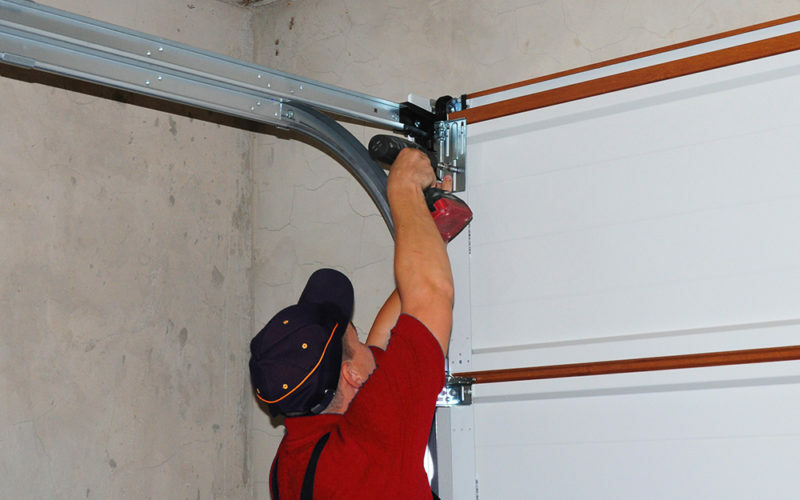 Installing hinges on the proper sections is one of the most important parts of the garage door. 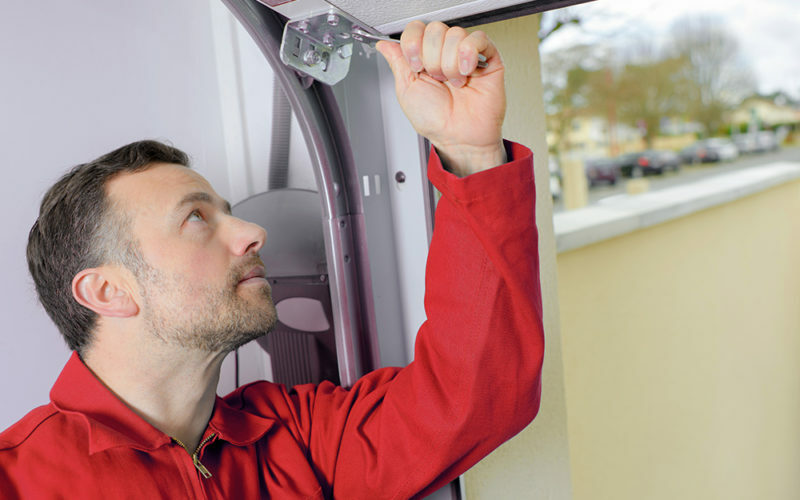 HDS Hamilton Door Systems Ltd. understands the importance of prompt repair when it comes to garage door service. That’s why we keep dedicated Garage door technicians in your area READY to meet you at your home to get your garage door on track and moving the way a garage door should. We can fix your garage door in your area. Call us today! A prevention maintenance program also available. 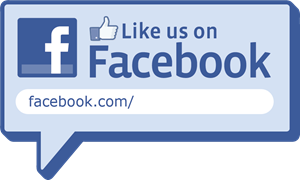 Voted by you the customer #1 garage door repair and installation company many years in a row. We service Ancaster, Binbrook, Brantford, Burlington, Caledonia, Cayuga, Dundas, Grimsby, Hamilton, Oakville, Stoney Creek, Waterdown and surrounding Areas.